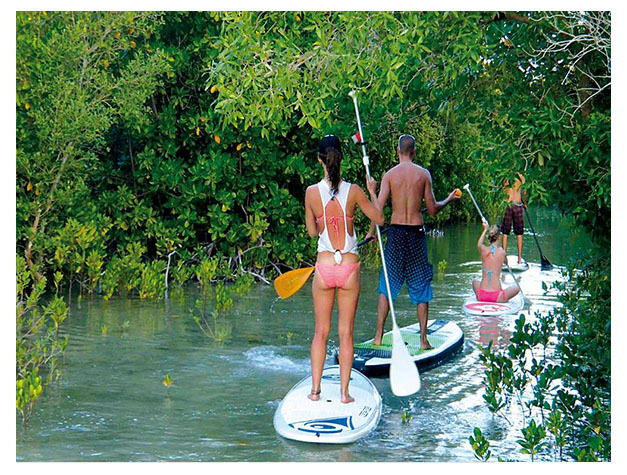 Looking for a nice activity during your stay on Zanzibar? Going on a trip with Surf Zanzibar will be something you won't regret. Whether you are a kitesurfer waiting for wind or just a tourist, this is the thing for you! 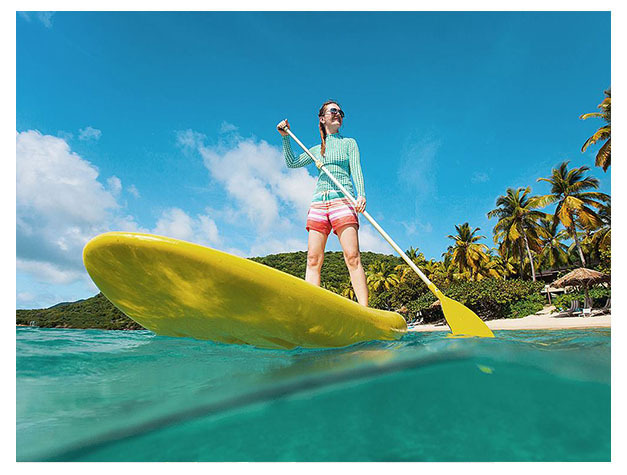 Stand Up Paddling is a very relaxing and fun way to play on the water. And since you are standing at your full body height all the time, you can enjoy the beautiful scenery the Mangrove's have to offer. It's highly recommendable to go in the afternoon so you can watch the stunning sunset if you are lucky. If you travel to Zanzibar and like do be a littlebit active, this should be on your to-do list! Nice excercise, combined with nature and culture. And it's the only way to get into the highly protected mangrove forest.